Good nose care and hygiene, especially in the cold season, can prevent many viral diseases, prevent the cold, or help heal faster. 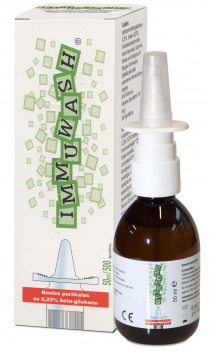 During the cold season and the heating season, it is very important to ensure that the nasal mucosa would be properly moisturized because the effects of the virus are more pronounced when the mucous membrane is dry. 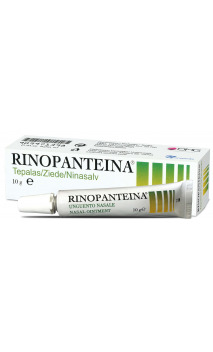 The natural physiological sea water and preparations with D-panthenol and vitamin A, which moisturize and lubricate the nasal mucosa, promote its regeneration and accelerate healing of mucosal lesions, are the most suitable for moisturizing of the nose. These preparations will also be helpful in the case of cold, as the moistened nose cleans faster and easier. 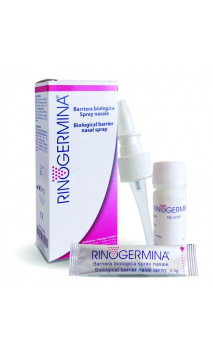 You will find both adult and pediatric nasal care products of well-known manufacturers that will allow you to take care of your nasal mucosa not only in winter, but throughout the year in this category. Here you will also find preparations for stopping of bleeding from the nose.